We remember, celebrate, and tell the stories of the children on this bittersweet day. On the Sunday of Memorial Day weekend, we meet to recognize the children whose names have been added to the memorial walls during the previous year. 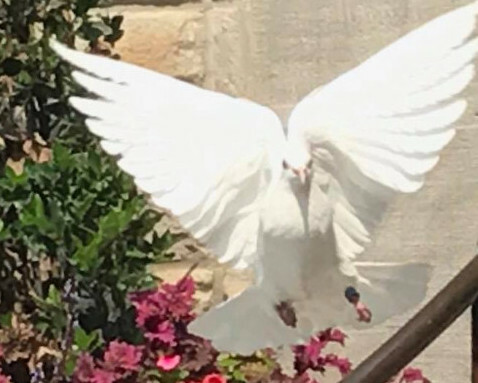 The gathering includes a dove and butterfly release and the reading of names by their families. The gathering is a time to grieve the loss of these beloved children, but also to honor them in a beautiful and peaceful setting where they will be remembered with dignity and hope. The event begins at 3 PM and is followed by refreshments and fellowship.